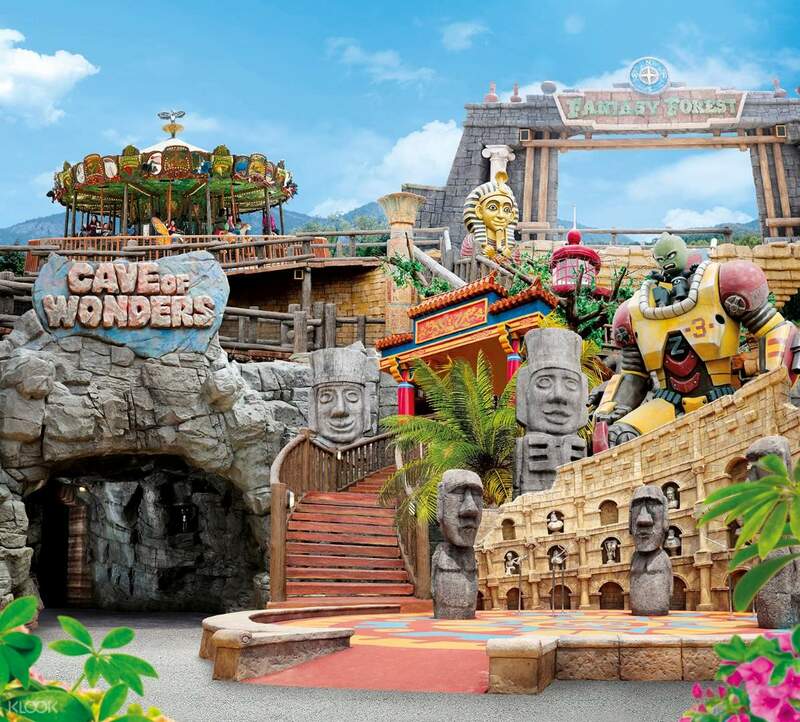 Spend a day at Movie Animation Park Studios (MAPS) and discover the fun and excitement of Asia's first ever animation theme park! 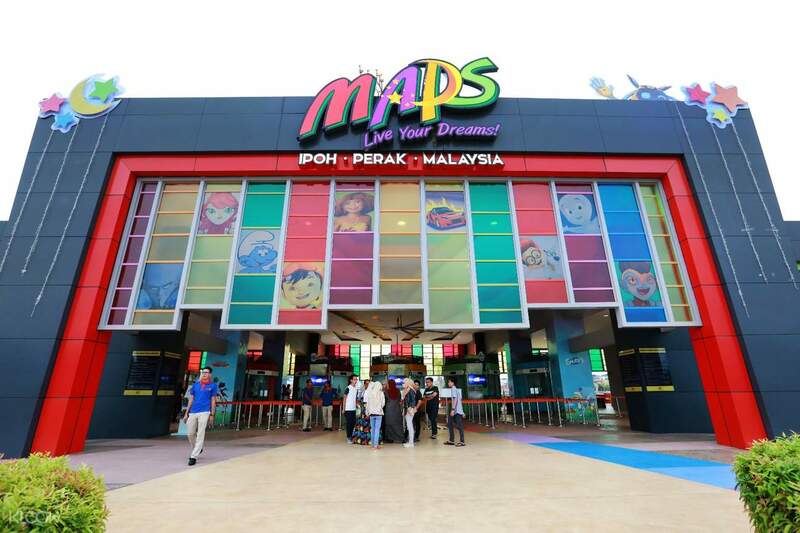 Located in Ipoh, Perak - just two hours away from Kuala Lumpur by car - MAPS invites visitors of all ages to explore 23 interactive attractions, 15 thrilling rides, and 6 thematic zones that feature iconic animated characters like BoboiBoy, The Smurfs, and even some Dreamworks figures like The Croods and Casper the Friendly Ghost! 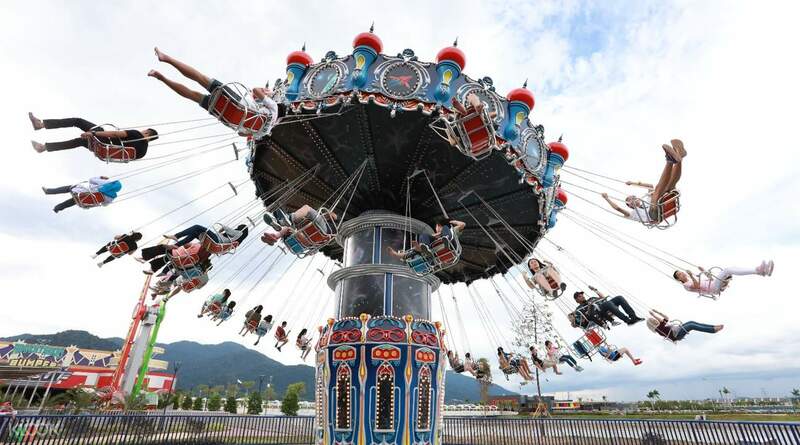 Thrill seekers are welcome to satisfy their need for adrenaline at the Megamind Megadrop - a highly acclaimed drop tower measuring over 20 storeys high - or take a ride on the HyperSpin to soar through the air. 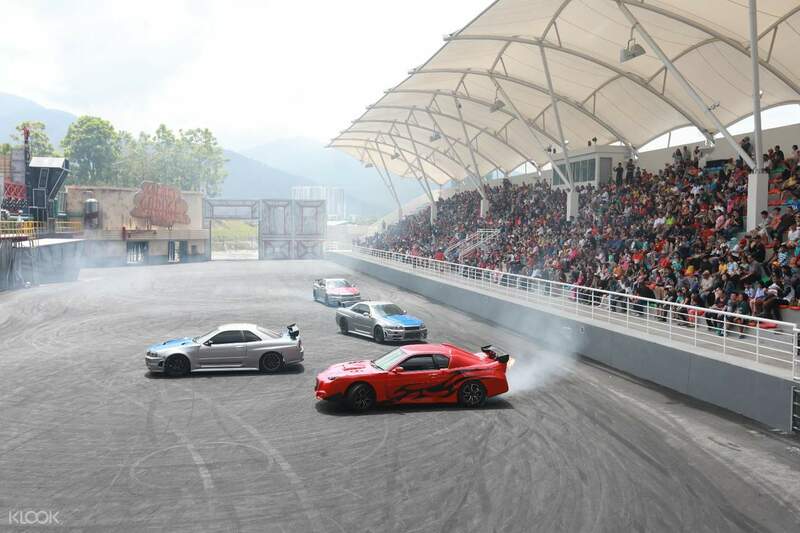 This much-anticipated theme park has a series of activities for children and adults to enjoy, including the exhilarating Stunt Legends Show, the first live Southeast Asia car and bike stunt show where vehicles zoom, spin, and drift across the large stage. Enjoy amazing discounted rates when you book your day pass with Klook! Enjoy a live stunt show with racing cars and motorbikes - a real exciting treat! 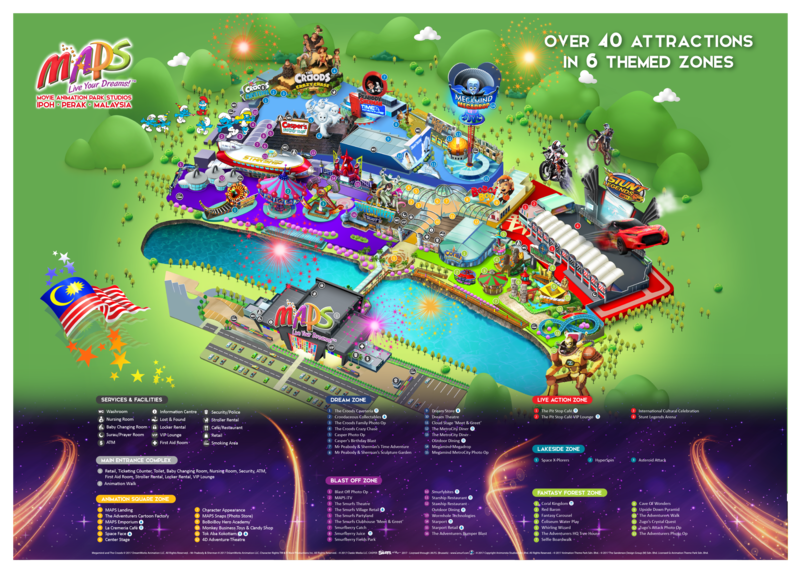 The Themepark is nice. Smaller than Disney and Universal Studios. The Car and Motorcycle stunt show is the best. 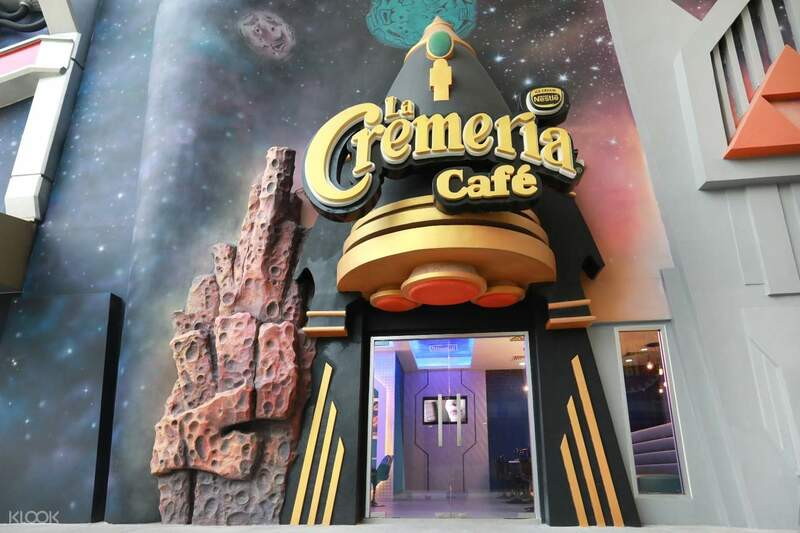 It is the first time to see it in a themepark. I also became acquainted to Boboiboy and Papa Zola. The Themepark is nice. Smaller than Disney and Universal Studios. The Car and Motorcycle stunt show is the best. It is the first time to see it in a themepark. I also became acquainted to Boboiboy and Papa Zola. Movie Animation Park Studios (MAPS) is simply amazing. I loved the rides, atmosphere, and people they are all happy. I like the smooth entry using Direct QR code on the turnstile. Also, I enjoyed the easy and discounted Klook online booking. Klook provided detailed instructions and directions which is I love the most, convenient! More power KLOOK! Movie Animation Park Studios (MAPS) is simply amazing. I loved the rides, atmosphere, and people they are all happy. I like the smooth entry using Direct QR code on the turnstile. Also, I enjoyed the easy and discounted Klook online booking. Klook provided detailed instructions and directions which is I love the most, convenient! More power KLOOK! What a great experience! Also my kids 🧒 really enjoyable and fun to come such a this place! Will come again. Thanks klook! What a great experience! Also my kids 🧒 really enjoyable and fun to come such a this place! Will come again. Thanks klook! Best and the kids had lots of fun. Only for Didi & friends which I think need improvement.. Don't feel it is worth paying rm9 per head but nothing much excitement in there. But overall are good. Best and the kids had lots of fun. Only for Didi & friends which I think need improvement.. Don't feel it is worth paying rm9 per head but nothing much excitement in there. But overall are good. Everything is ok with the price. You get what you pay. Everything is ok with the price. You get what you pay.